Leading greeting card publisher and franchisor, Card Connection recently celebrated Boofle’s 10th birthday at their annual conference. 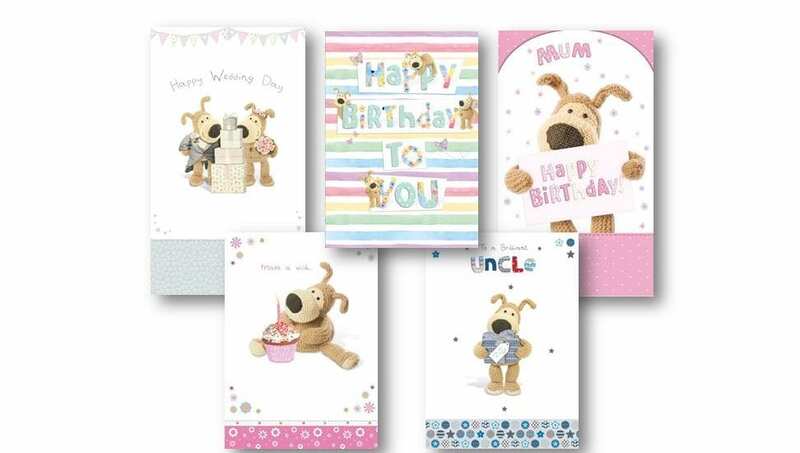 Made from 100% love and cuddles, oh and lots of wool and a little button, Boofle has quickly become a star in the greeting card world with sales of over 70 million cards. Boofle, created by David Blake, first catapulted into the market in 2008, and soon won Best Cute Range at “the Henries” – the Oscars of the greeting card industry. To celebrate Boofle’s 10th birthday, a complete makeover has been done to his official website www.boofle.co.uk with competitions on social media plus a brand new birthday video to mark this fantastic occasion.